If ever the sun prefers to hide under the clouds during the summer, depriving you of its soft rays, the 365 Sunless range will bring you the tan you desire in all circumstances. And even after the summer, 365 Sunless products will keep your glow radiant! 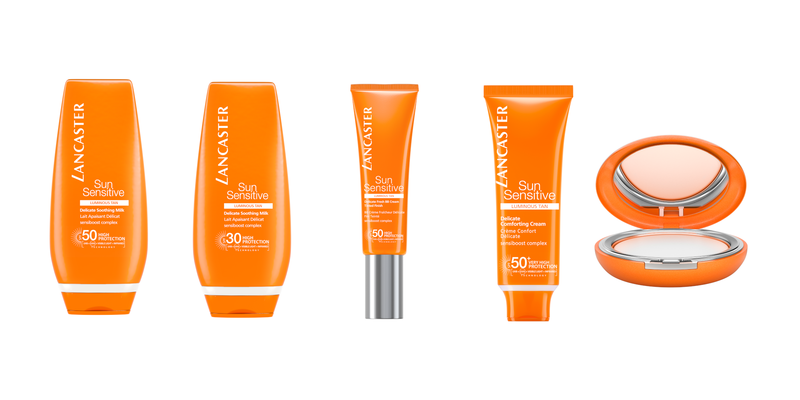 Find all the 365 Sunless products on the range page. 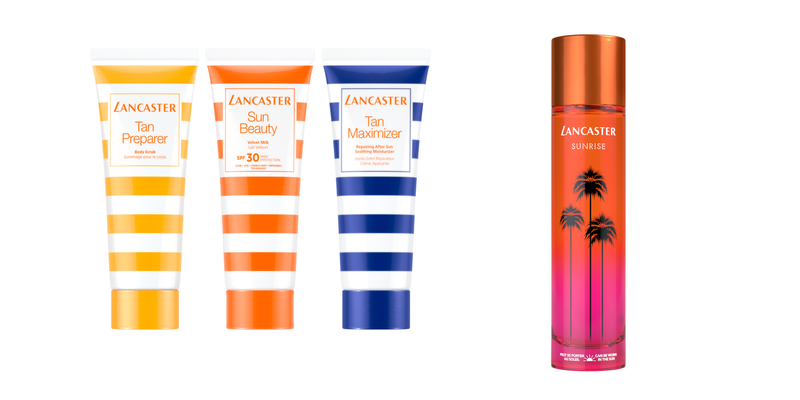 At Lancaster, every summer season is a new opportunity to offer you exclusive products. But be careful, because like the long hours of summer evenings, they will eventually leave. So hurry up and enjoy them before they disappear with the first days of autumn! Find all summer products on the range page. Why sensitive skin should choose between protection and tanning? The Sun Sensitive range offers an important protection and integrates an additional protection for the sensitive skins with the Sensiboost complex while making it possible to acquire gradually a luminous and delicate tan. 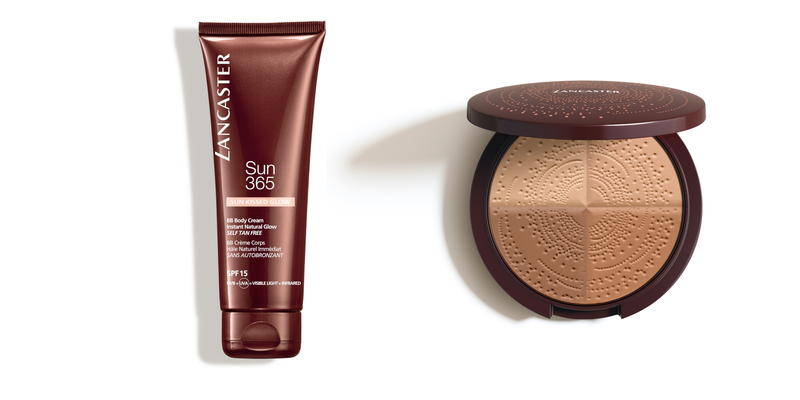 Find all Sun Sensitive products on the range page.